TREATY OF RAPALLO - russians made war material for the germans ( against treaty of versailles) these countries are working together because there both in a state of economic problem. Summary: After the civil war, Lenin's main priority was to spread communism worldwide. 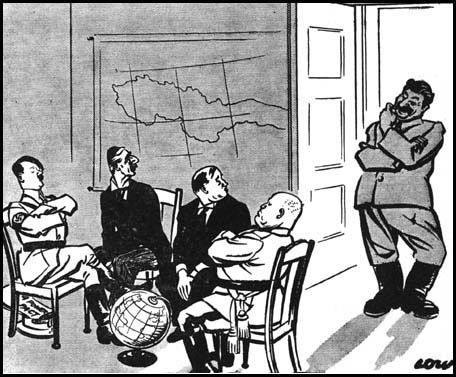 The russians and the Germans signed the Treaty of Rapollo, because they were both in a state of economic problem. Russia became the Soviet Union, and petrograd is renamed leningrad, and then named St. Peters berg. 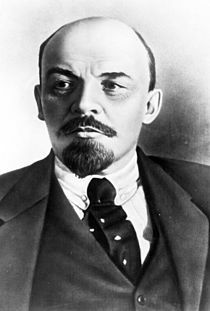 Lenin establishes the council of peoples commissars, with Lenin, Trotsky, and Stalin as representatives. Trotsky did many things to control the people of Russia. "A lie told often enough becomes the truth. "